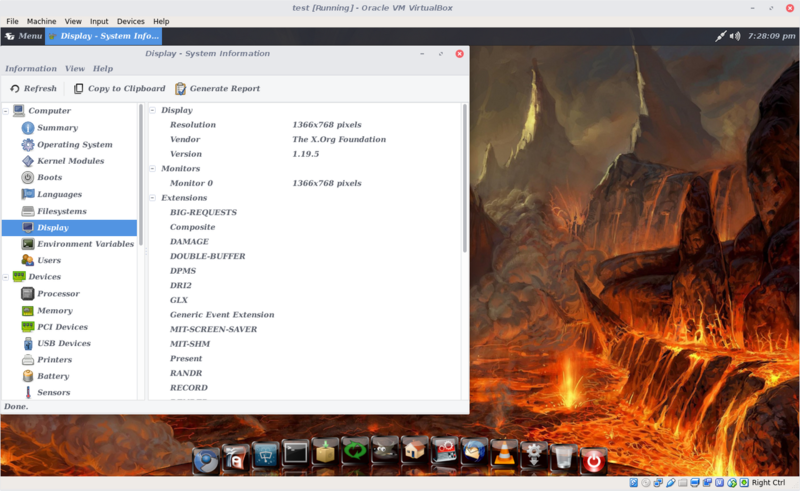 SuperGamer is a Linux distro with an optimized XFCE interface based on Ubuntu 16.04 LTS and Linux Lite, this distro is optimized for everyday use along with tweaks via its creator Darin VanCoevering. 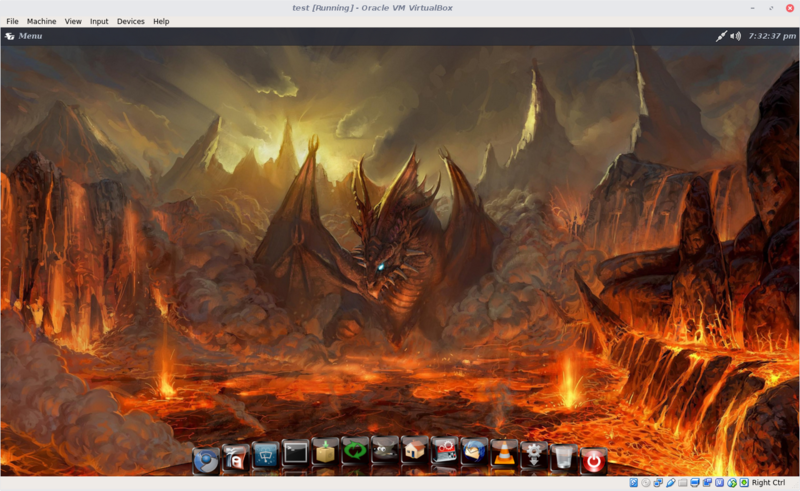 Older releases were based upon Vector Linux and PCLinuxOS. While older version included games that were open source and demos, the newest release does not. You can easily install Steam, GOG Games, and The Humble Bundle to customize your gaming computer. We would encourage you to support, if you can, the platform you choose. 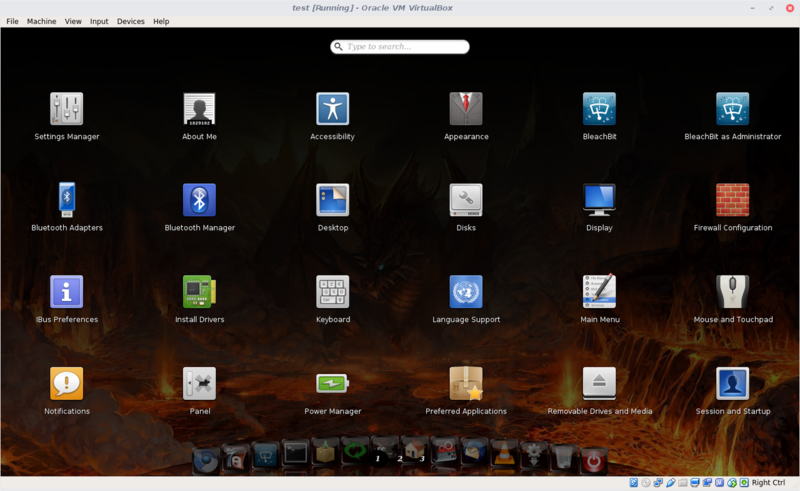 We aim to provide the best overall XFCE based distro with a balance for older and newer hardware. 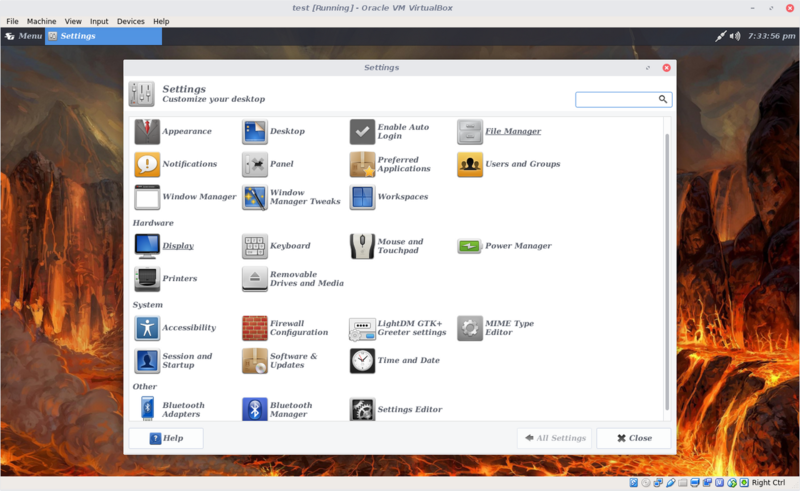 Speed and a lightness of this distro is the main goal along with ease of use. These releases are 64 bit ONLY. You should make sure your computer has at least 1.5GB of ram for this distribution to run smoothly. These releases are based on an updated Ubuntu 16.04 LTS and Linux Lite with the 4.13 HWE kernel. This gives support for recent hardware and patched for vulnerabilities against Meltdown and Spectre. This release has the older Xorg Server and completely in line with Ubuntu 16.04.4 LTS updates. This a zipped folder of the iso and md5sum. 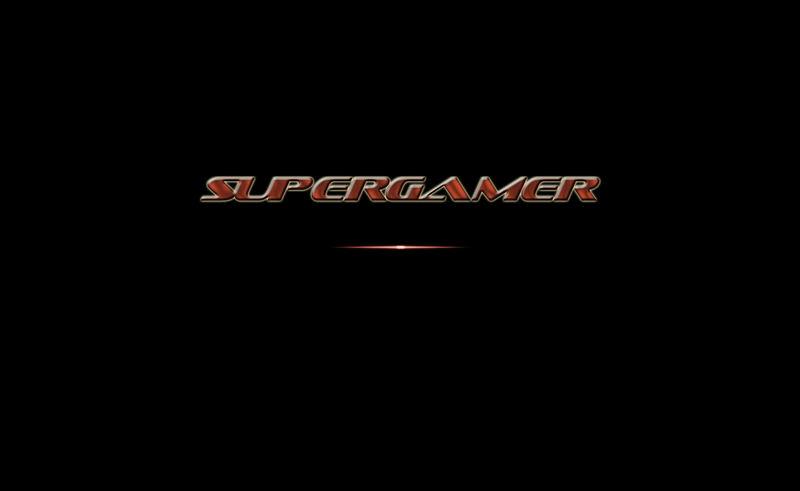 Click SuperGamer_3_64Bit for the download and please enjoy. This release has the newer Xorg Server 1.9.5, for additional video card support, as well as updated Virtual Box. It is INSTALL only and does not give an option to boot live. This release also recieves all updates for Ubuntu 16.04.4 LTS. This a zipped folder of the iso and md5sum. Click SuperGamer_3_Install_Only_64Bit for the download and please enjoy. The SuperGamer v4 has the look and feel of the old with a new and shiny base. It is complete with Gimp 2.10, Timeshift, VLC 3.02 along with some tweaked cairo dock settings (new animated icons) and a fresh look with new wallpaper. Please visit the Forums for the complete release announcement. This a zipped folder of the iso and md5sum. Click SuperGamer_v4.1_64bit for the download and please report issues so they can be fixed. We would like to take this time to give appreciation and say "THANKS" to all testers, suggestions, and encouragement. 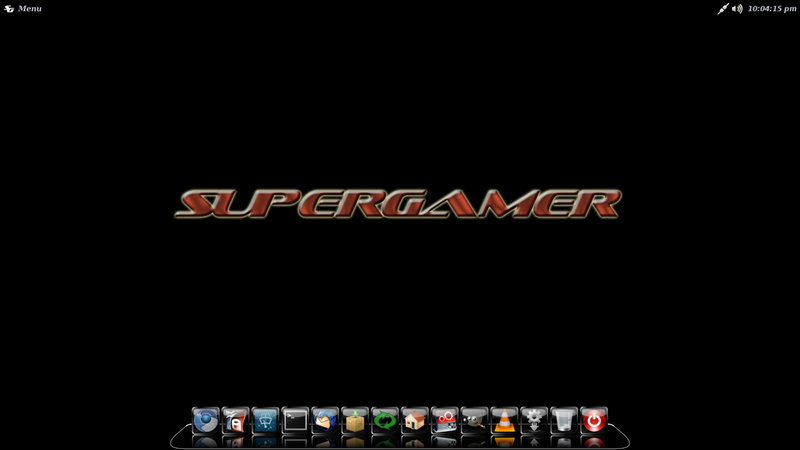 2006-2025 SuperGamer Linux. All rights reserved.